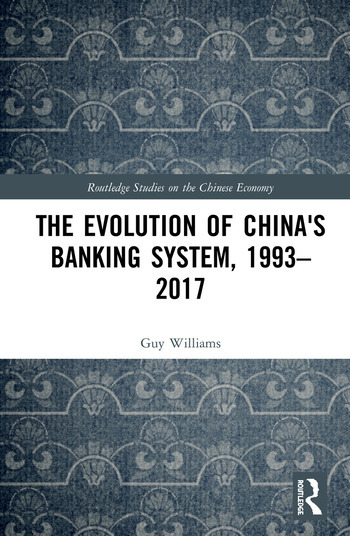 This book traces the development of China’s banking system through the first 25 years of China’s socialist market economy up to the present. It examines how China’s leaders have chosen their own path for reforming and regulating the banking sector and shows how this approach has differed significantly from the neoliberal approach promoted by the West. The book demonstrates the effectiveness of the Chinese approach, contrasting China’s relative success in weathering the Asian financial crisis with the huge disruption experienced by other East and Southeast Asian nations which had followed the neoliberal model much more closely. The book explains how China’s officials were able to resist the persistent efforts of foreign financial institutions to gain control of China’s financial sector, particularly around the time of China’s entry to the World Trade Organization. It argues that China’s increasing influence in international financial institutions after the global financial crisis can help mitigate the risk of future financial crises and promote global financial stability. Guy Williams completed his doctorate at the University of Cambridge.